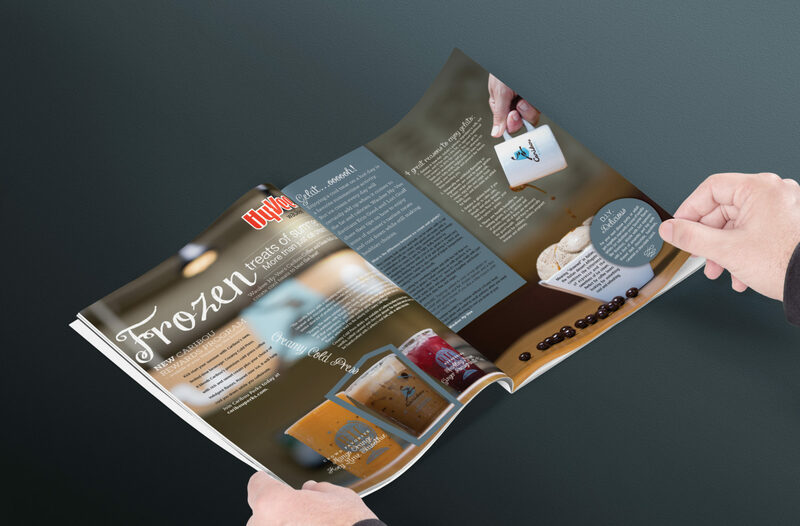 Farmboy has worked with companies of all sizes over the years to create business publications, newsletters and magazines for distribution to their workforce, clients, or to the masses. 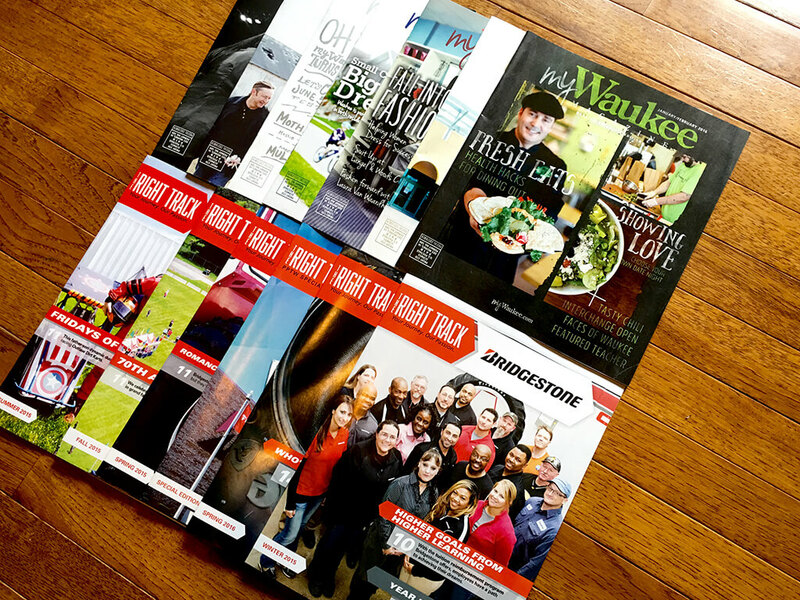 We’ve served clients like Bridgestone, Chrysler, Ronald McDonald House, The Iowa Cubs, and Iowa Telecommunications Association with creative publications, newsletters, yearbooks, programs or annual reports. We can handle design, copywriting, photography, printing and mailing – we make it EASY for the client. We’ve done direct mail for years and understand the postal regulations, in addition to the best way to make your mail pieces stand out, and get them into mailboxes at the lowest cost possible. Whether you’re planning an annual convention, updating an in-house newsletter or producing a program or magazine for your sports team or organization, we can create a publication that is on-message, on-brand and always on time and budget.